Dr. Mildred Watson is a Licensed Professional Counselor (LPC#007950-Georgia) and Certified Professional Counselor Supervisor (CPCS) practicing within the Metro-Atlanta area. She graduated from the University of North Carolina at Charlotte with a Bachelor of Arts in Psychology. 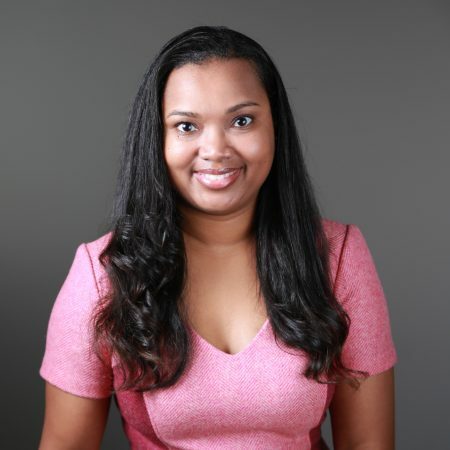 Dr. Watson received her Master of Arts degree in Clinical Professional Psychology from Roosevelt University and obtained her Doctorate in Clinical Psychology from Adler University in Chicago, IL. She received her training and clinical experience working as a therapist and clinical supervisor within inpatient, outpatient, and residential settings. She has worked with adults, children/teens and families with a range of psychological and physical health concerns, utilizing a variety of treatment modalities. Her interests focus on aspects of trauma, reproductive health/health-related outcomes, women’s issues, personal/professional identity and substance abuse concerns. Through a strengths-based, culturally sensitive and integrative approach to psychotherapy, Dr. Watson help clients construct their own unique narrative focusing on healing that respects and honors their individual needs and goals. She is a dedicated clinician providing a quality mental healthcare service from a holistic perspective to adults, couples and families. Dr. Watson can help individuals and couples facing challenges with fertility and family building by assisting them with identifying healthy ways to cope with the intensity, ups and downs, and isolation that are too often a part of building the family of your dreams. Regardless of where you are at in your stage of emotional recovery, Dr. Watson can provide a supportive and non-judgmental space for you to focus on healing and finding balance. She can help you regain trust in yourself and others while working towards self-discovery. We will work together to highlight your strengths and resilience to help you navigate life stressors in a healthy way. Dr. Watson is currently accepting clients at our North Druid Hills/Brookhaven and Virginia Highland locations.